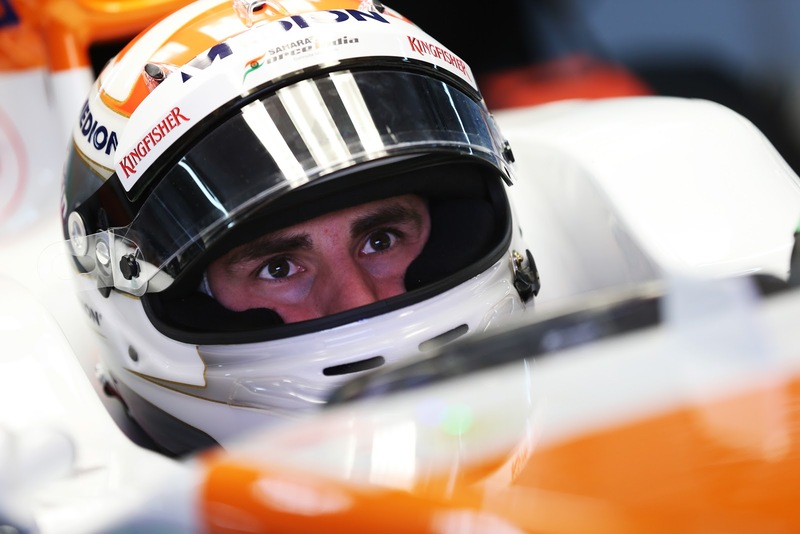 Sahara Force India Formula1 Team has announced that Adrian Sutil will complete its driver line-up for the upcoming 2013 season. He will join Paul di Resta alongside since parting ways with the team at the end of 2011 season. The 2013 campaign will be Adrian’s fifth season for Sahara Force India and his sixth one of Formula One competition. Some quotes by the Team Principal and Managing Director, Mr. Vijay Mallya : “The decision over our driver line-up has not been an easy one and we have given it great consideration over the last few months. Sutil must have been very relieved as this was his last chance to get a seat in the 2013. 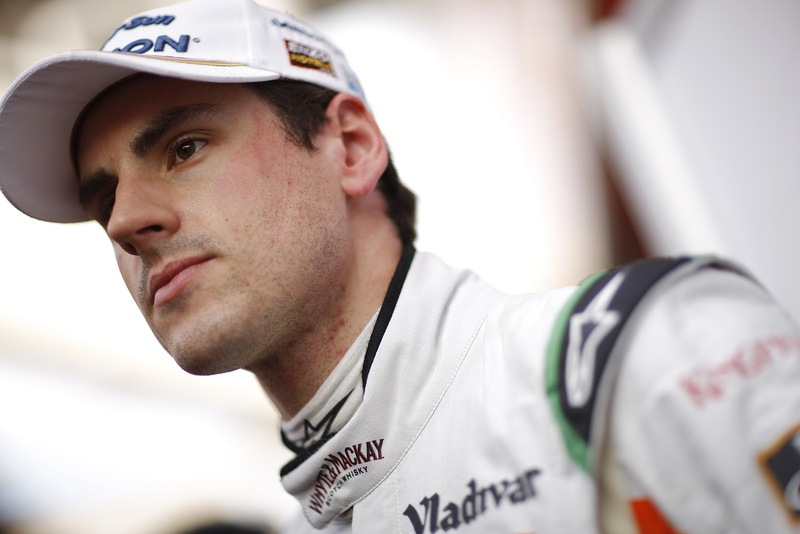 Force India will be very happy to have the more experienced Sutil alongside consistent Paul. The combination of both these drivers will definitely help Force India challenge the likes of bigger teams such as Mercedes and Renault. Force India has a very good chance to claim their first victory since inauguration. Also Sutil will be looking forward desperately for his 1st Formula1 victory in his career. 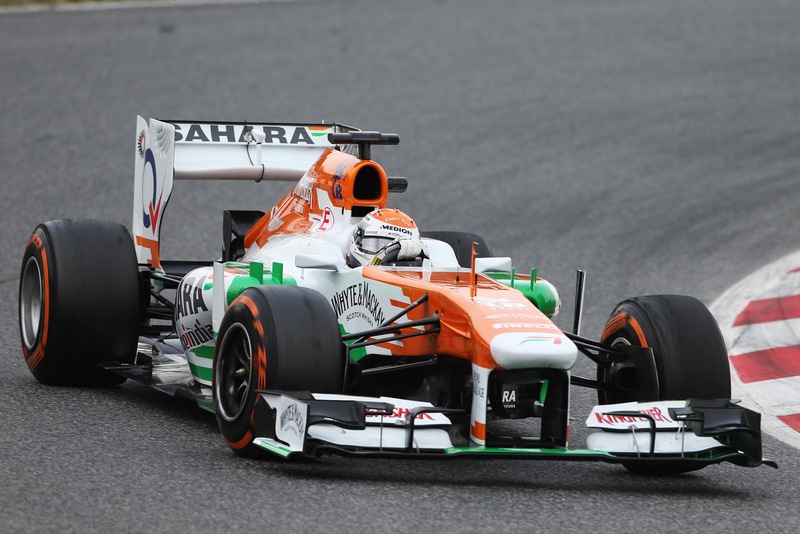 Expect Sahara Force India to be dominant in the mid-field and challenge the top teams for the podiums. 2013 will hopefully bring some excitement to the 1 billion Indian people. Cheers!!! Thanks for reading our post. 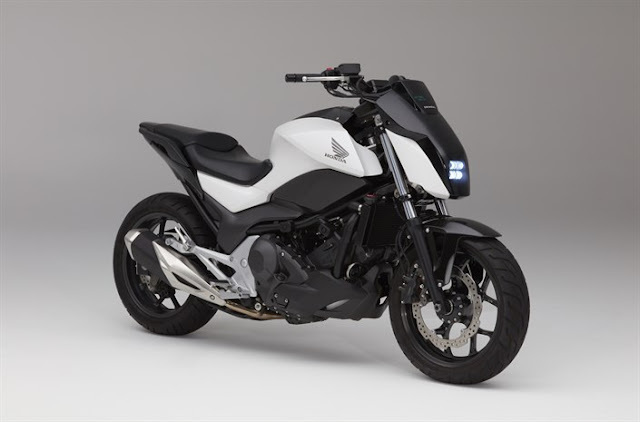 We at MotorZest always strive to bring you the best news and quality reviews on cars & bikes in India. Do follow us on our social media platforms to have great conversations!